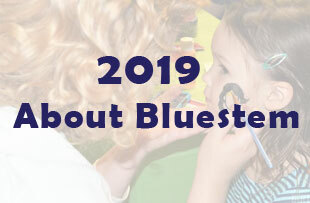 New to Bluestem or returning - get the full breakdown here! We can't wait for this year's festival. Looking for a way to showcase your support in a local sustainability event? 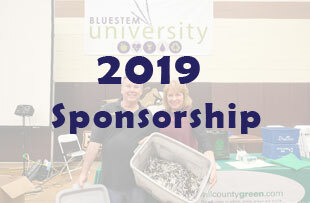 Take a look at this year's sponsorship opportunities. New speakers, new topics, new no-cost courses! 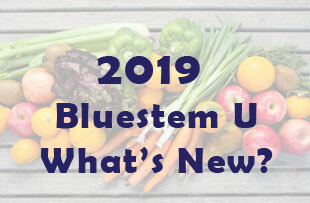 Check out this year's Bluestem University lineup.